Hi friends… Let’s discuss private dog training. We get a lot of questions from potential clients asking about the benefits of at home dog training and boarding and training their dogs. In this article, we’ll discuss the benefits of both. Both options are very effective ways of training your dog; however, they are very different and will yield very different results depending on the owner and the dog’s personality. If you’re reading this we can safely assume that you’re already aware of some of the benefits of getting your dog trained. With that being said, there are tons of resources to help you get there on your own if you want. However, if the idea of countless youtube videos, textbook style DVDs and boring training books is too daunting and time consuming then you should probably hire a reputable trainer. “At home dog training,” or what we simply call private lessons are a preferred method of dog training for many of our local Los Angeles clients. A lot of people want to be deeply involved in their pup’s training. We LOVE that. There’s nothing better than an invested dog owner. With private lessons you get the benefit of having the trainer’s full attention being focused on you and your dog’s needs. Dog training requires a bit of skill as well as practical knowledge. Group obedience classes move at a pace that can make it difficult to master some of the skills needed in that moment to teach your dog. Also, if your dog has specific issues like bolting out the door, barking at the doorbell, or jumping on guest, “at home dog training” is the way to go because those things only happen at home. Lastly, private lessons start in your home where you and your dog are comfortable. It can be a lot easier to keep your dog’s focus versus the distractions of a bunch of other dogs and strangers. For some people, the cost of at home training seems expensive. I’ll agree, it definitely isn’t cheap. Though the upfront costs of private dog training lessons are higher, you can usually get more done in less time and thereby save more. Overall, if you are committed and will keep up with the homework, private lessons may be the best option for you. The other private dog training option is boarding and training or what we like to call our “Immersion Program.” Whether this option is right for you will depend on your circumstances and your dog’s temperament. Time is the one thing none of us can get back, so most of us resource guard it. (See what I did there?) Anyway, for folks with busy lives, a challenging dog, or those who just want to give their pup a head start, it can be appealing to have someone else do the bulk of the dirty work. I’ve found that a lot of people feel a some guilt about sending their dog away, but the truth is, delegating dog training can make a lot of sense. Think about it… there’s no point in struggling under the hood of your car surrounded by manuals when you can employ a mechanic to handle it in a fraction of the time. Though your dog is not a car, you’re not a dog trainer either. 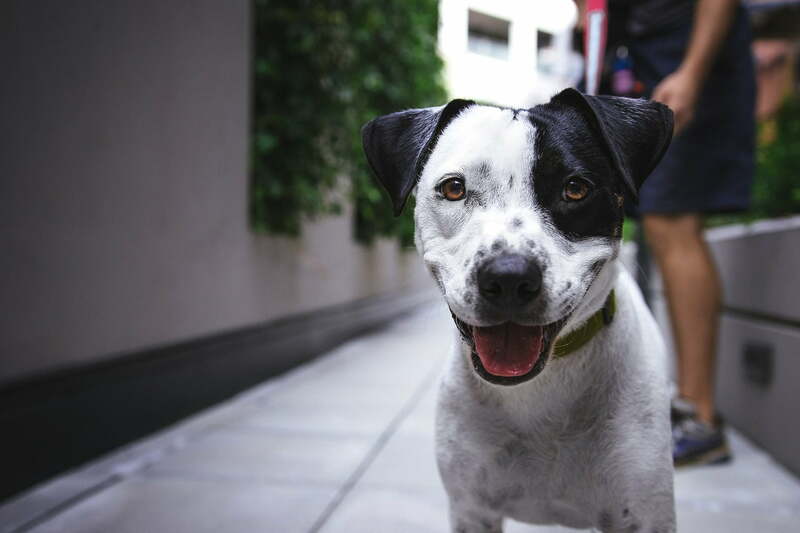 Sending your dog away for boarding and training for a few weeks and getting a well-mannered pup in return can be quite the relief. Your dog will get trained more often, and more effectively than he would at home. Most people wonder what happens when the dog comes home. Don’t be fooled, once the boarding and training is finished, you are not getting a robot. You will have to be involved in maintaining and continuing your dog’s education. Training a dog that is reliable in any situation takes several months. All of our immersion programs include private lessons afterward that help owners keep their dog on track. Overall, the benefits of having a trained dog are limitless. No matter what age you start with your dog, quality training prepares your dog for any activity or job you want your dog to do. Trained dogs can be left out when company arrives, take family trips, go for hikes, and anything else you and your family want to do. If either of these private dog training options make sense for you, or if you have questions, please feel free to shoot us an email or schedule an evaluation. Moving Into An Apartment With Your Dog?